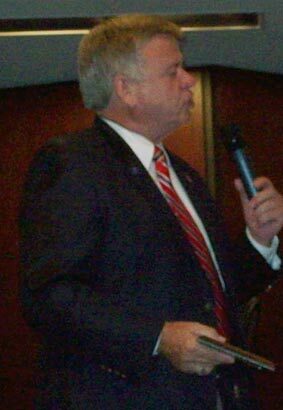 Will Bolingbrook April 9 Consolidated Election be the last stand for the party named after Mayor Roger Claar. Claar certainly hopes so. Claar refused to specify how he planned to destroy The Roger Claar Party. Anonymous sources within the First Party say that along with legal challenges, The First Party will aggressive attack The Roger Claar Party’s Internet presence. The source quickly added that only The Roger Claar Party will receive this treatment. David Nelson, head of The Roger Claar Party, denies that the party is stealing Claar’s name. Nelson concedes that Claar does not support The Roger Claar Party. While this has kept the party off the ballot in the past, Nelson says the party will try a new tactic. Nelson also doubts the Bolingbrook First Party can keep them off the Internet. Though the party did lose its Twitter account.